A file that has the RAR or ZIP extension is an archive that contains several compressed files. It is widely used among computer users for it can collect multiple files including photos, videos, images, movies, etc. and turn them into one file, very convenient to deliver and take along. If an archive is deleted, or get deleted, all files in it will get lost. That's no worse than losing your wallet. Then, is it true the archive lost forever? Is there any way to recover archive and restore file? Just take it easy! It is not a nightmare any longer for you can recover the lost RAR and ZIP files with archive recovery program. Archive Recovery can explore your hard drive with file signature search algorithm and find out deleted or formatted files instantly, even if you have already emptied the recycle bin. When you use Mac machine, turn to Archive Recovery for Mac for help. 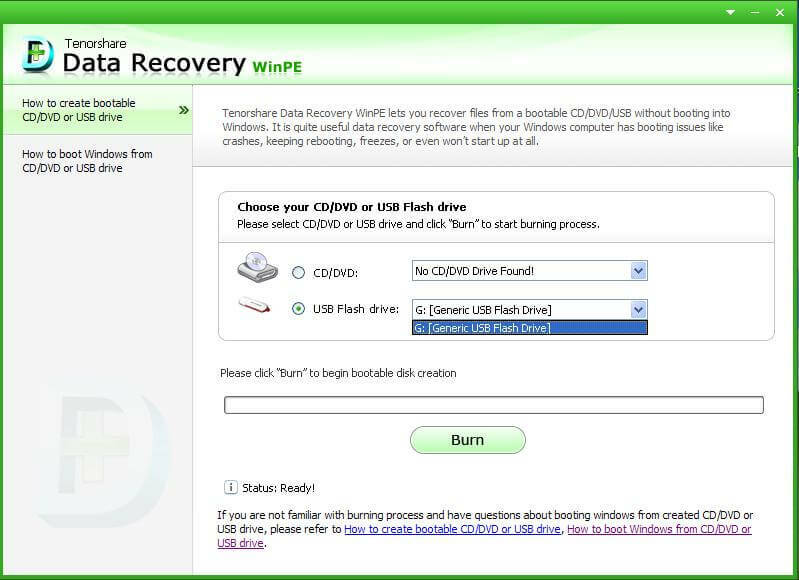 Part I: How to Restore Archive if you are a Windows PC User? 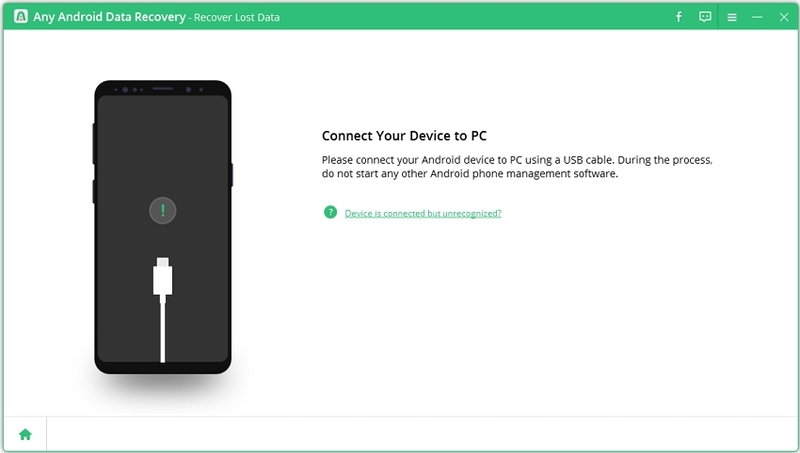 Download Archive Recovery and install it on PC, launch the program. In the interface, Select the types of files you are to restore and choose a location and press Scan to scan lost files. All files with the same file extension will be listed there. Find out RAR and ZIP file folder. Unfold it to see the detailed info. After checking the folders, click "Recover" to continue. In the pop up window, select a path for the recovered archives. Please do not save the files to the original partition. Isn't it fantastic? Only two simple steps, you can get all cherished files compressed in archives. Moreover, Archive Recovery enables users to restore RAR and ZIP archives from external storage devices as well. For example, you can attach USB, memory card, external hard drive, memory stick, etc. to PC and scan with it to recoup lost files. Part II: How to Recover Archive on Mac? 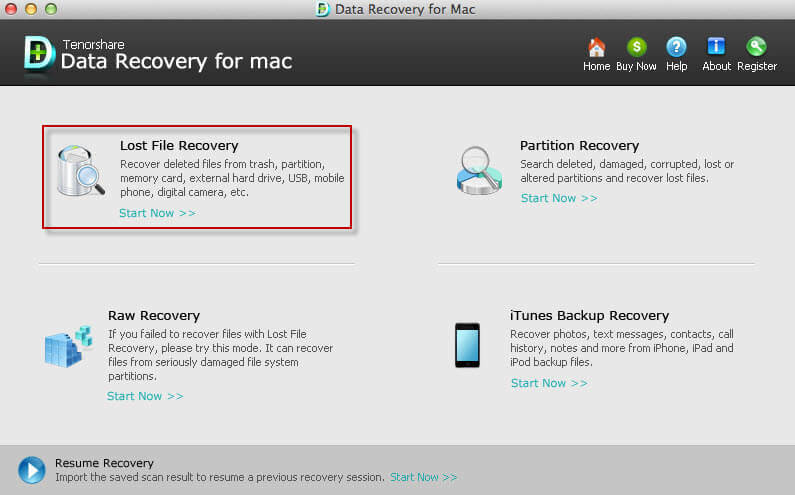 If you are using Mac machine, you need to turn to Mac Archive Recovery. Go for the tutorial of how to recover archive on Mac.